Guildford Innovation Awards - Congrats to companies in the SETsquared Surrey network! 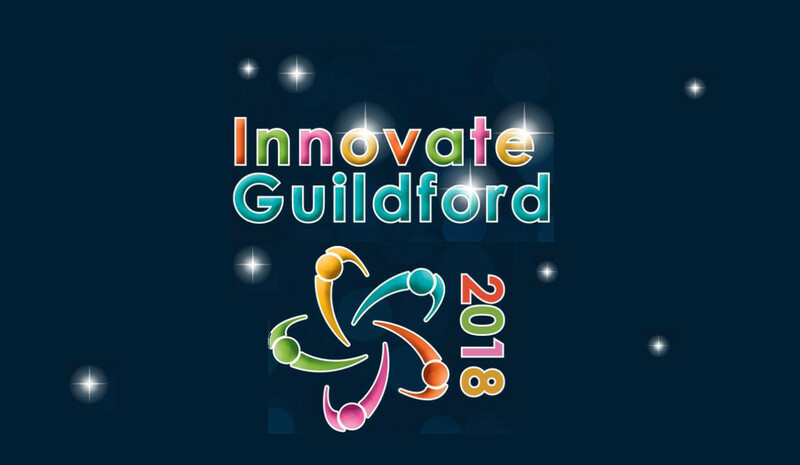 The Guildford Innovation Awards took place on 3rd December 2018 and were designed to showcase the great innovation happening in and around the local area. Please click here for the full list of winners.